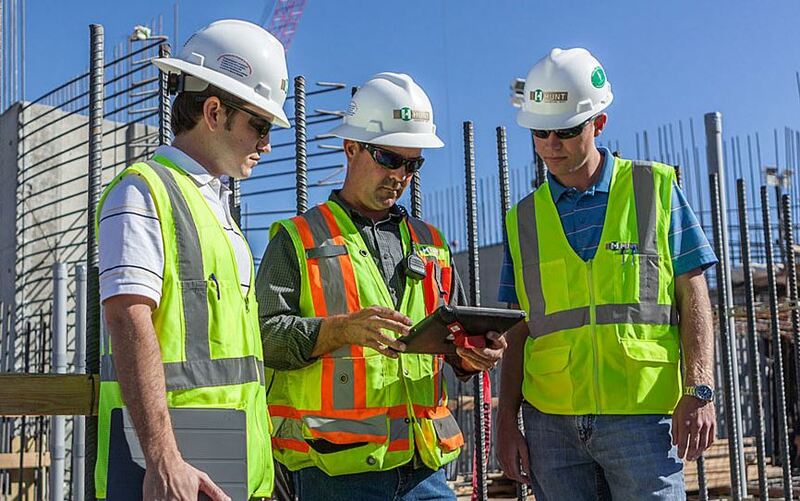 CMAA membership is open to all firms and individuals with a vested interest in the promotion of Construction Management as a professional service. CMAA's members come from all segments of the AEC industry. CMAA members join at the national level. For more information visit the national website. If you have a membership ID and would like to register with CMAA North Texas, click the Join CMAA box now! Many thanks to our 2019 Annual Sponsors who are supporting our programs, events and scholarship initiatives. Are you interested in becoming an Annual Sponsor? Watch for updates on issues concerning the industry here. As issues and concerns develop, we will post them on the website. Is there something we need to know? Send us an email and we will share the information with the membership via the website or on social media. Take a moment and follow CMAA North Texas on Facebook and join our Linked In page as well. Be sure to tag us at the events that you attend! Not a member, but want to know about upcoming events? Sign up to get our E-newsletter.